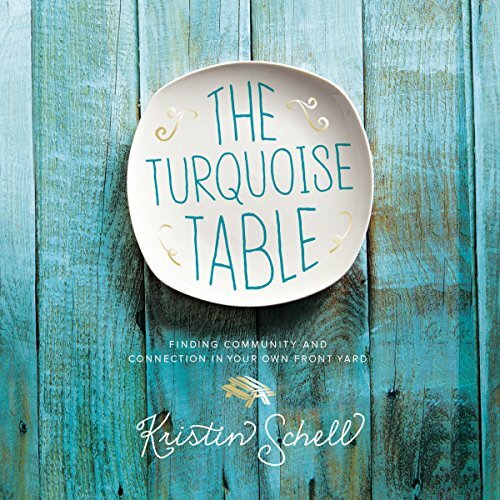 Showing results by author "Kristin Schell"
Are you consumed with a busy life but unsure how to slow down? Do you desire connection within your community and think, Absolutely, but I don't have time for that or I can't create that? What if there was another way through it all, a way to find those moments of peace and to create a time for honest, comfortable connection? What if meeting neighbors and connecting with friends was as simple as showing up and being available?